Now that the 2016 NBA Draft is over, teams are fixing their eyes on free agency. With the salary cap rising to around $94 million this offseason, the majority of the NBA will have tons of space free to bring in quality help. Of course, there won’t be enough talent on the market to satisfy everyone’s needs, so inevitably some teams are looking to trade for talent after missing out on Kevin Durant, DeMar Derozen, Bradley Beal, and others. So which players are on their way out with their respective teams and could be acquired via trade, much like Derrick Rose with the Knicks last week? Here are our top five players who could be available. Rose’s trade was a necessary move for many reasons, but it takes the Chicago Bulls in a vague direction. They’re trying to fit their roster to head coach Fred Hoiberg’s run-and-shoot style of offense, but they also appear perfectly happy to start rebuilding too. 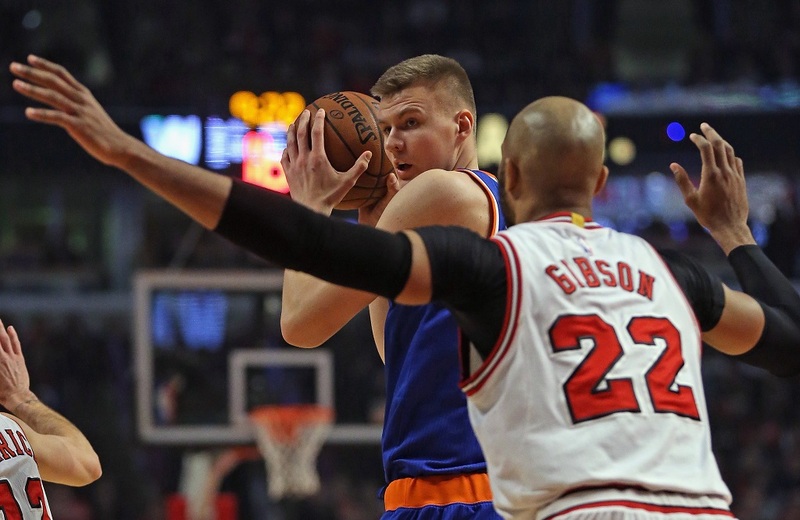 Unfortunately for Taj Gibson, he could be sent packing either way. Gibson is a 31-year-old forward with one more year remaining on his contract at $8.9 million — a bargain in the new financial climate of the NBA. He’s a strong defender and a decent rebounder with some offensive skills. Although Gibson is not a starter on a contending team, but you could definitely do worse than him as your first big man off the bench. Look for veteran teams like the San Antonio Spurs and Oklahoma City Thunder to consider adding him. 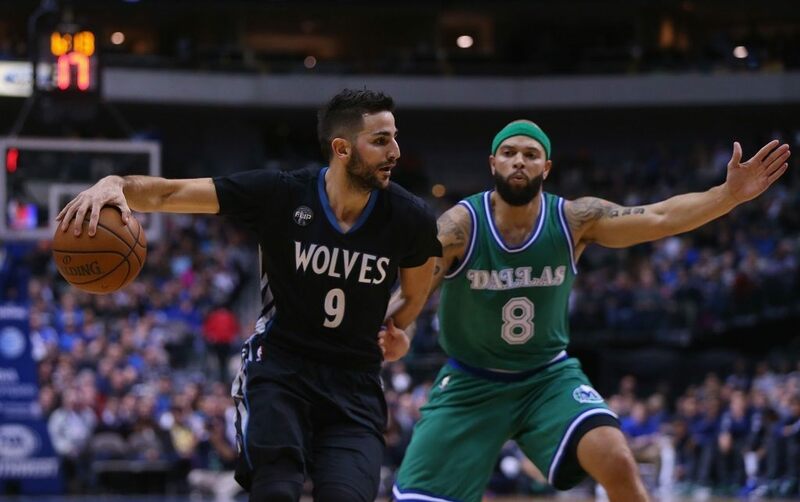 Ricky Rubio was rumored to be on the outs in Minnesota all season and heading into the offseason. Then, when point guard Kris Dunn fell to the Timberwolves in the draft, Rubio’s fate was sealed. Supposedly, the Wolves offered Rubio in several trades during the draft — including in a deal with Dunn heading to the Chicago Bulls. Ultimately, it didn’t pan out, and Minnesota was left with both Rubio and Dunn — not to mention combo guard Zach LaVine — on the roster. Rubio has never emerged as much of an offensive threat, but he certainly is a good passer who can run an offense. He’d be a much better fit in a system with established scorers already on the roster, where the team can hide his shooting deficiencies. Logical teams that could acquire Rubio include the Houston Rockets or the Sacramento Kings — assuming that Rajon Rondo doesn’t return. 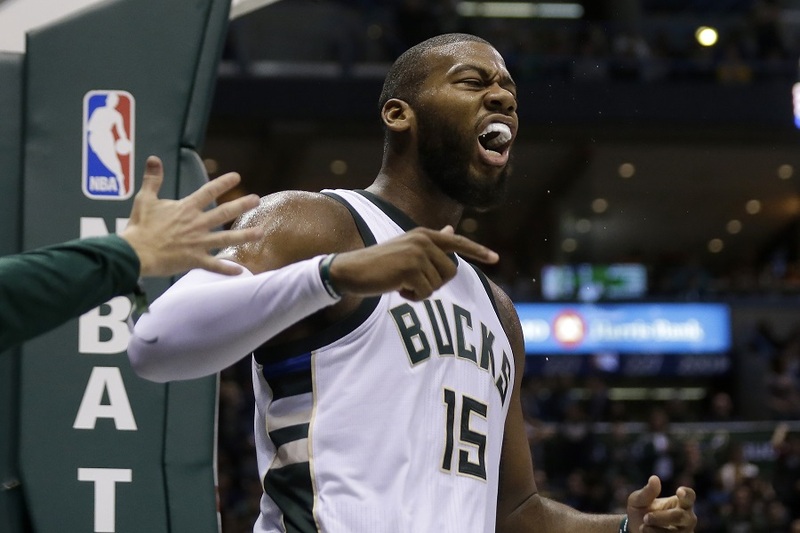 Rumor has it that Greg Monroe is on his way out with the Milwaukee Bucks, just one year after signing a three-year, $51 million contract. Monroe is a talented power forward but fit awkwardly with the athletic Bucks, so much so that Milwaukee thinks his presence on the roster is more of a negative than a positive in their move toward returning to the playoffs in 2016-17. The interesting part is that Monroe is a solid player in the right system. The problem is finding the right team to take him and also give up something of value in return. It seems unlikely that the Bucks will get anything more than a late-round draft pick and some bench filler. The Thunder could be a fit here, having just traded Serge Ibaka. Last season, Eric Bledsoe was having the best year of his career, but then it was cut short by a torn meniscus after just 31 games. 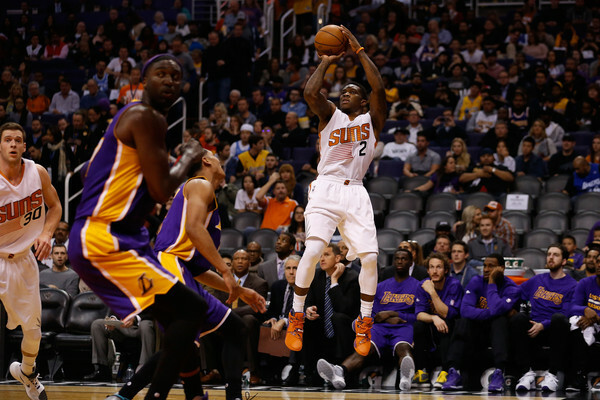 Bledsoe had career bests in shooting percentage and points per game, and looks ready for training camp this season. So why would the Suns want to trade a 27-year-old established point guard? In part, it’s because the younger, more promising Brandon Knight is on the roster, and the Suns have him locked up for the next four years at $58 million. It also involves the emergence of Devin Booker, the 19-year-old rookie that took over in Bledsoe’s absence. Booker averaged 17.9 points in 34.7 minutes after Bledsoe’s knew injury. Teams that could be interested in Bledsoe include the Bulls, Kings, and Boston Celtics. 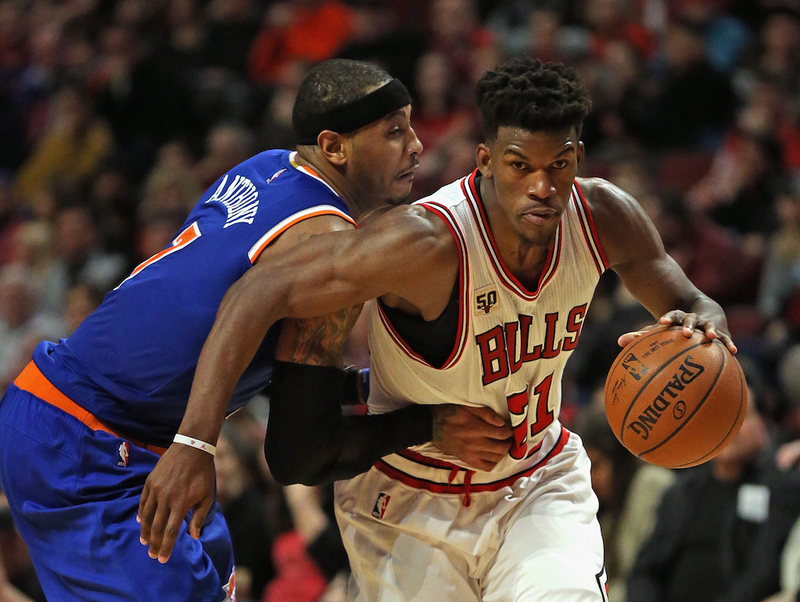 Jimmy Butler is the big name on the list, but he’s also the least likely to move in a trade. The Bulls are teetering on the edge of a complete rebuild, and trading Butler would push them over. It’s not completely known just how close they got to doing it on draft night, but there were plenty of rumors floating around about potential deals with the Celtics and the Timberwolves. In the end, Butler remained with Chicago. But if the Bulls were intently listening during the draft, there’s no reason to believe they won’t listen again after the big free agents move. Butler is one of the top players at the shooting guard position in the NBA, bringing the rare combination of elite defense and the ability to score. At just 27 years old, he’s both highly valuable and highly coveted. It would take a lot — both draft picks and young, established players — but the Bulls would certainly trade him if it improved them long-term. The Celtics, Timberwolves, and just about any other fringe contender would likely be interested. All stats courtesy of Basketball Reference.